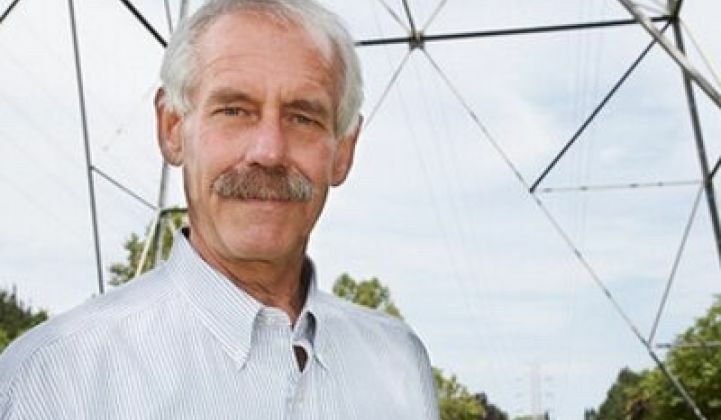 Last week, California Public Utilities Commission President Michael Picker issued a proposed decision (PDF) that would make long-overdue reforms to California's Self-Generation Incentive Program. The SGIP is a crucial but less-than-ideally-structured and questionably administered renewables subsidy. The $77 million per year program provides a generous subsidy to distributed energy resources such as CHP, wind, advanced energy storage and fuel cells. It was intended "to provide incentives for any distributed generation resources that the commission determines will support the state's goals for reductions of emission of greenhouse gases." The program is the mainstay of more than a few storage and fuel cell firms. But the program has experienced some glitches with its first-come, first-served awards method, as well as some tensions over the issue of exactly which distributed energy resources should qualify for the incentive. As GTM has reported, Stem was able to secure the first 56 applications in the most recent solicitation while monopolizing the online submission process for its behind-the-meter storage. Historically, Bloom Energy's fuel cells have won a seemingly disproportionate share of the funds, highlighting yet another irregularity of the program. Reserving 75 percent of program dollars for energy storage projects. Law firm Wilson Sonsini Goodrich & Rosati (WSGR) reports, "Generation is allocated the remaining 25 percent, with 10 percent carved out for renewable generation projects." Ravi Manghani, GTM Research's director of energy storage, notes that the program's proposed changes make it "look a lot like the California Solar Initiative in design." He adds that the incentive for storage is lower and based on watt-hours, not just watts, and that there is a "15 percent carve-out for small systems less than 10 kilowatts in size." He also points out the proposed increase in discharge requirement for commercial storage from 104 hours per year to 260 hours per year, and an increase in the application fee from 1 percent to 5 percent. 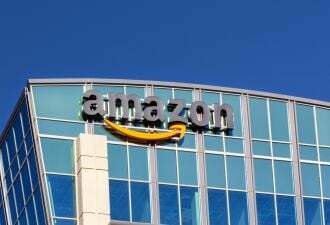 "In general, this is a good resolution that will democratize storage adoption in terms of technologies, residential customers and equipment vendors (until, of course, incumbents again fine-tune their business models to benefit from these proposed rules)," said the GTM Research storage analyst. There is approximately $270 million remaining in authorized SGIP incentives through 2019. 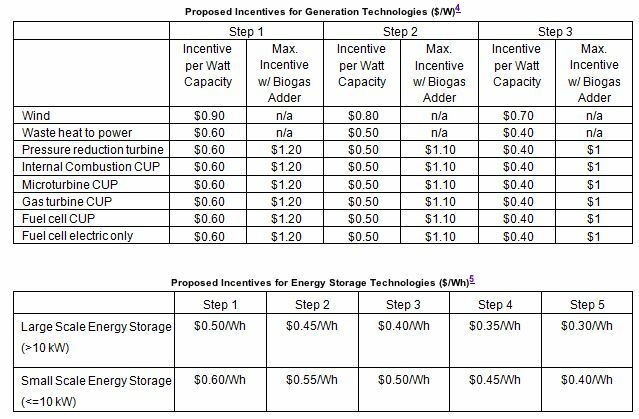 WSGR notes, "Although a prior CPUC staff proposal had recommended ending the allocation of incentives to natural-gas-fired electric-only fuel cells and microturbines, the proposed decision would allow these technologies to remain in the SGIP program. Of the 25 percent of the total SGIP budget set aside for generation projects, 10 percent is reserved for renewables, however, and gas-fired technologies must be at least 10 percent biogas-fueled beginning in 2017, increasing to 100 percent by 2020." Sheridan Pauker, regulatory counsel at WSGR, told GTM, "This proposed decision reasonably balances many competing stakeholder interests, and will enable the SGIP...to better carry out its legislative goals: increasing the deployment of energy storage and clean [distributed generation], reducing greenhouse gas emissions, and supporting vital grid needs." Genevieve Dufau, deputy director of policy at SolarCity, suggests in a release that the proposed changes could do for energy storage what the California Solar Initiative did for solar in the Golden State. The CPUC is expected to vote on the proposed decision at its June 23 meeting.